It is necessary to periodically check your pool installations. That is particularly important at the beginning of the summer season: Call us and we will do it for you. We will also advise you on the products or services you need in order to avoid any risk or inconvenience. 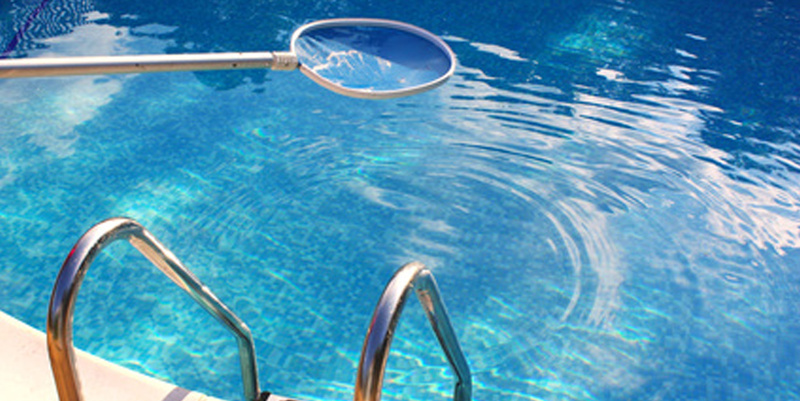 Enjoy a sparkling clean pool everyday by hiring our maintenance service. 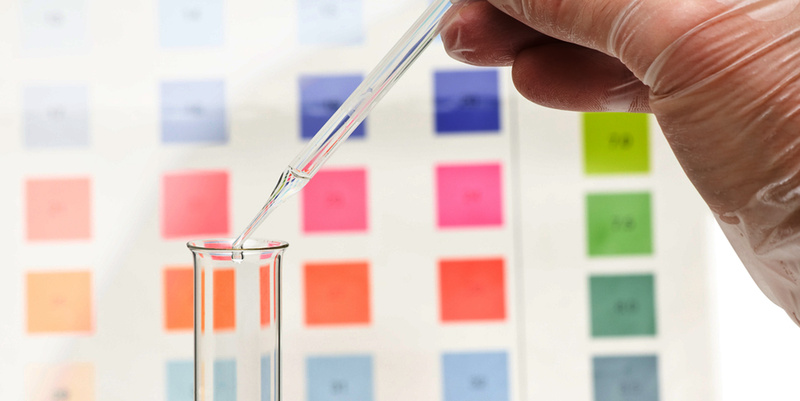 We will make sure the water chemical levels are perfectly adjusted. Our long experience with large public pools in condominiums, spas, schools, gyms… as well as in private pools enables us to offer you an efficient, reliable service. Ask for a free quotation (Chemical products are included on hiring the service). Water tests are essential to detect any potential problems. We offer you a permanent testing service: we will gladly check your water samples, free of charge, in our little laboratory, whenever you need it. 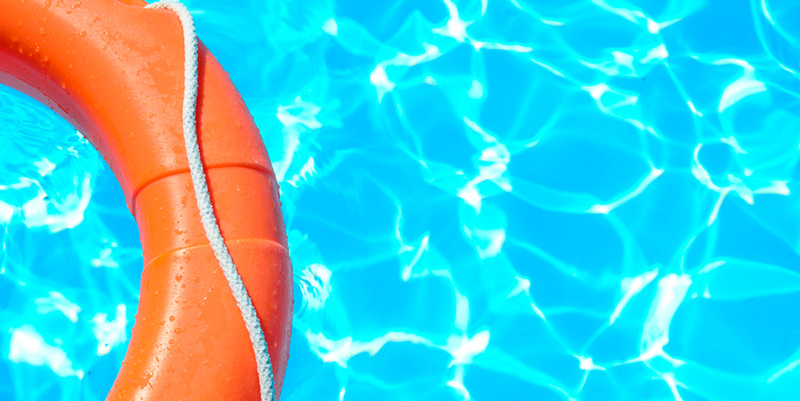 We have been installing and repairing pools for over three decades in the whole province of Málaga, with a guaranteed quality and safety service as well as best, long-term results.